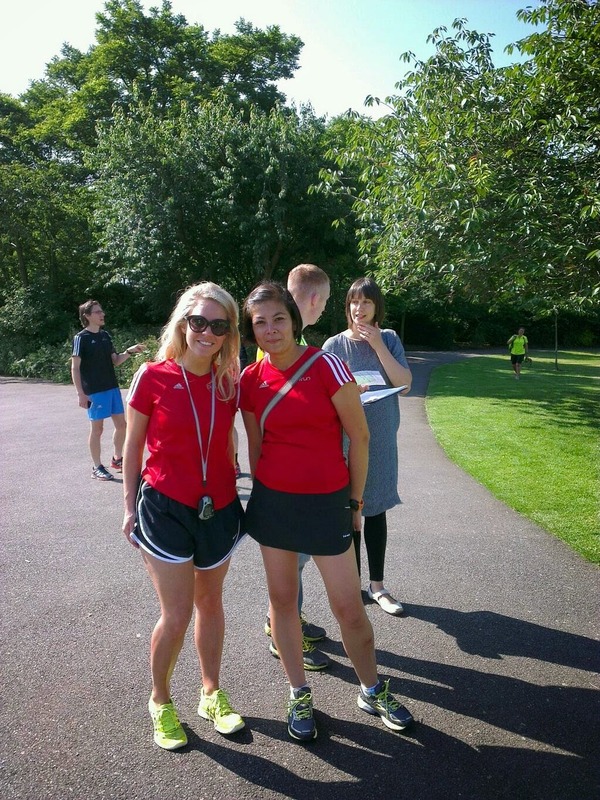 Peckham Rye is the latest local park to host parkrun, the free weekly Saturday morning 5000m run. The inaugural event took place on Saturday 21 June with 200 runners setting off from the start by the Colyton Road entrance, and doing three laps of a circuit taking in the flatter area of the park that includes the formal gardens and lake. Blog 7T has a full report and photos. The first event of a new parkrun always attract a big crowd as runners come from far afield to take part, after which they tend to settle down to a smaller number and gradually build up. Yesterday's second event included 67 runners, and will no doubt increase steadily over next few months. The other well-established South London parkruns are all still going strong and indeed growing including Hilly Fields, Dulwich Park, Southwark Park, Crystal Palace, Brockwell Park, Burgess Park, Avery Hill Park (Greenwich) and more. For details of all these, see the parkrun map. All events start at 9 am on Saturday, with most people finished by 9:30ish and heading for a post-run coffee. You can just turn up and run, but nearly everyone registers as a one off with parkrun - this gives you a barcode which you can get scanned wherever you run, and then sent details of your times etc. The events are friendly and inclusive, attracting runners of all abilities.